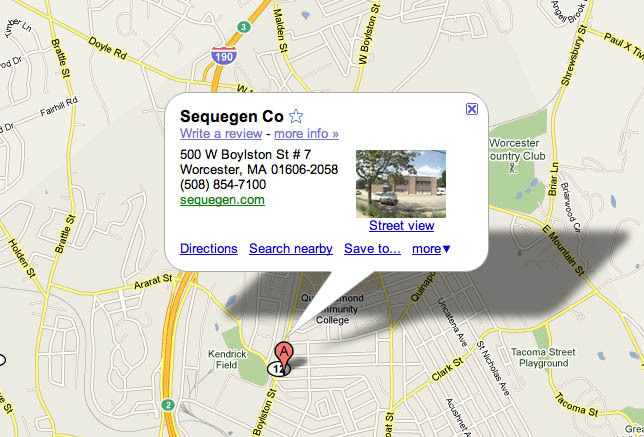 Contact Sequegen DNA Processing to learn how our years of experience and customer service set us apart from the rest. Our Support is open from 9am to 5pm Monday to Friday, Eastern Standard time. Support tickets will generally be answered within two working days.